An industry veteran has said brokers need to ditch the title ‘broker’ to ensure their future success. Anthony Moorhouse, founder and director of strategy at global emergency management company Dynamiq, said that brokers need to go beyond their job title to ensure their survival. 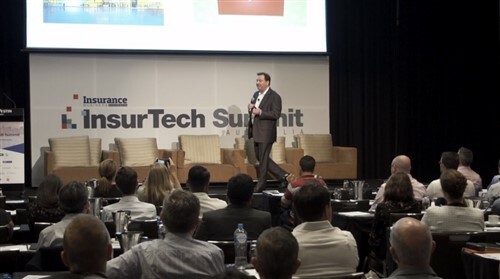 “The term broker really needs to die,” Moorhouse told Insurance Business. Moorhouse is not the first to suggest that the title of insurance broker should be ditched. Mark Searles, CEO and managing director of AUB Group, and Lambros Lambrou, CEO of Aon Risk Solutions in Australia, both mooted the idea at the 2016 NIBA convention. 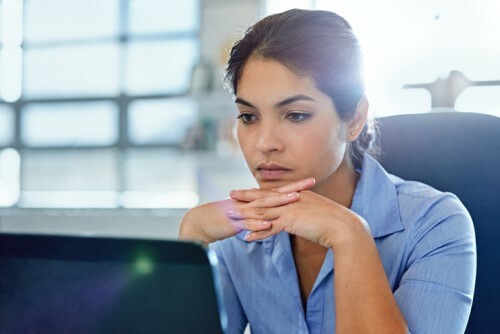 Ditching a job title will not be enough on its own, however: Moorhouse noted that brokers also need to become a holistic risk adviser for their clients’ businesses. 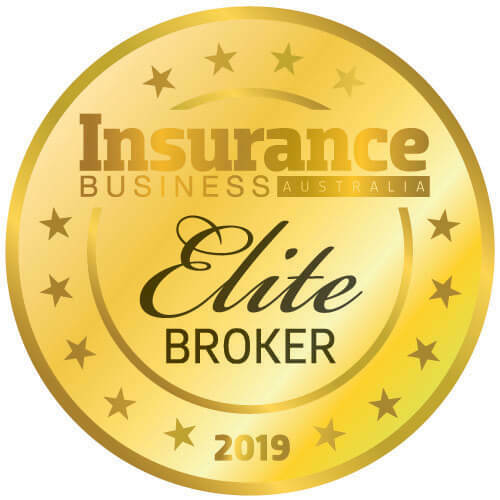 Brokers should look to partner with other expert industries linked to the insurance industry so they can become the first port of call when a risk issue arises, he continued. “The broker needs to have the tools to be able to help that client recover,” Moorhouse said. Many brokers would argue that they already fill this role as trusted adviser but could a change in title enhance broker business? Only time will tell. What do you think? Do brokers need to change their titles to reflect the nature of their work? Let us know in the comments below.